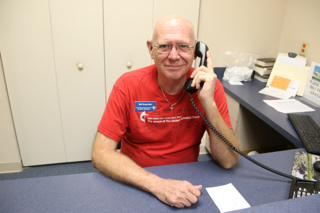 Our Operations is a group of volunteers who work in the church office by answering the phone, copying, folding, stuffing, collating, printing, and mailing information as needed. These volunteers are the first exposure to the church. 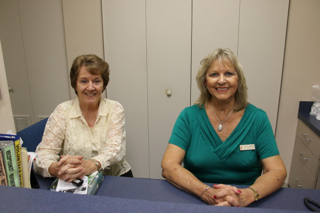 They greet our guest, answer phones, prepare mailings, printing and general office duties. Computer experience preferred. These volunteers clean and refill the pew racks weekly plus prepare our first time guest gifts. They meet every Thursday at 10:30 a.m. in the Sanctuary. Please contact Jean Orebaugh if you are interested in helping in this area. This team is behind the scene and runs the computer and sound system for our Sunday Morning Worship Services as well as other special events.